You probably haven't heard about it yet, but Nintendo quietly announced a new version of the DS handheld gamer this week specifically designed to be used in classrooms. 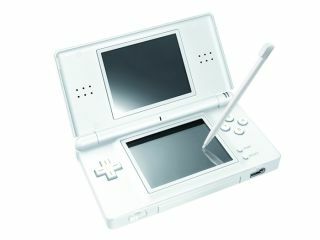 The Nintendo DS Classroom features no new hardware, but instead consists of a package of several handhelds, a PC and newly developed educational software for the DS. Nintendo, which developed the package with Sharp, says it hopes to persuade schools to take the bundle and issue a DS to each student. Once students and teachers are connected through the DS Wi-Fi link they should be able to share study materials instantly, with students also filing some work and test answers on the handhelds. The supplied PC software will also make it simple for teachers to keep track of student progress and, theoretically, cut down on administrative paperwork. Nintendo aims to start selling the as-yet-unpriced DS Classroom tool from next February, initially in Japan, with overseas launches likely if the reception is positive.